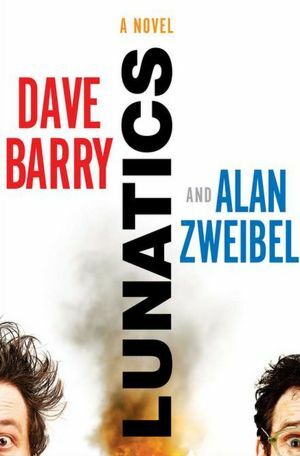 This entry was posted in book review, books, humor, reading, writing and tagged Alan Zweibel, Author, comedy, Cuba, Dave Barry, Jon Stewart, Lunatics, NPR, satire, Saturday Night Live writer. Bookmark the permalink. Interesting concept that looks like it worked for the zaniness of the book. If I want to be a Prius owner, but right now drive a Vibe does that mean I shouldn’t read it? There’s a funny scene with the Prius running out of gas, switching to battery, and rolling down the highway at 34 miles an hour. Does that sound familiar?